LTE technology is opening new opportunities for the next generation of mobile computing, multimedia and HD video applications and products. 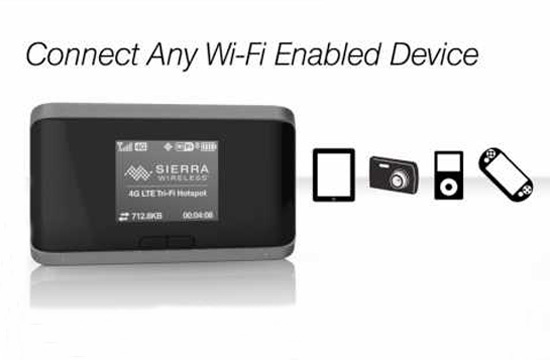 Users can gain a competitive advantage with one of the latest LTE products developed by Sierra Wireless - the AirCard 760S Mobile Hotspot. With its compact and lightweight design, the AirCard 760S Hotspot provides wireless access at download speeds of up to 100Mbps and upload speeds up to 50 Mbps, so customers traveling globally or at home have the ability to experience the fastest network speeds available and share and manage data with colleagues, friends or family. Using the LCD screen, users turn on the device, access the Wi-Fi network name and password displayed on the screen and get connected. No software installation is required and users can easily manage device status and settings with a web browser anytime. Internet activity through the AirCard 760S Hotspot is safe from unauthorized use and access charges. 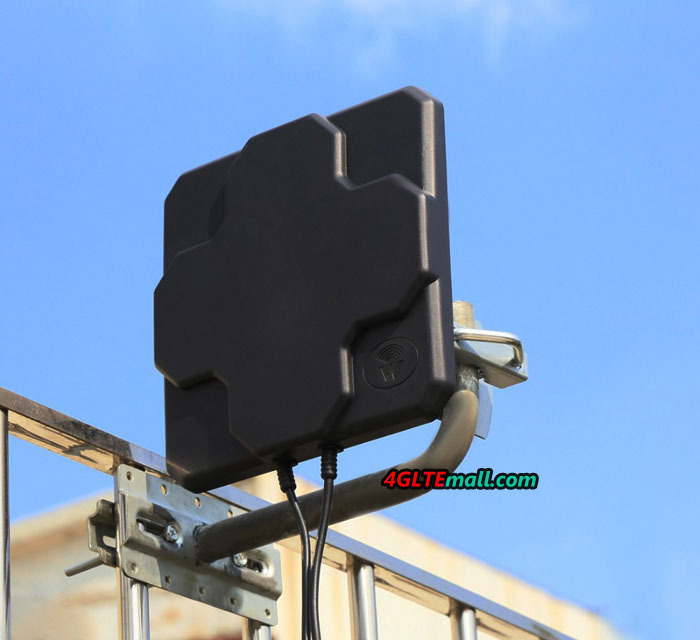 The default configuration requires no modification and provides a secure connection to the Wi-Fi network ensuring protection for subscriber accounts and data. In addition, dock it into an AirCard Hub to connect up to 20 devices through Wi-Fi or Ethernet so you can network your devices at home or in a small office. The AirCard 760S is suited for network operators in the Asia-Pacific region. * Connect to the fastest network available (LTE/Dual-Carrier HSPA+). 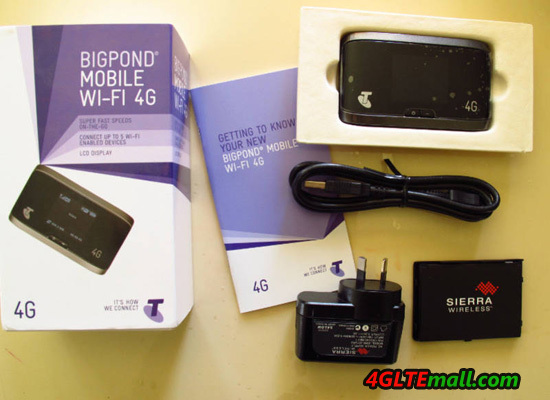 * Share 4G LTE with 10 Wi-Fi enabled devices + one tethered. * Quick and easy setup. 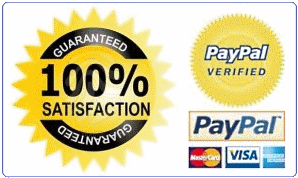 * Easy device management with the LCD screen. * Network the office or home with the AirCard Hub. * Convenient hotspot management with your tablet or smartphone. * Minimize support with a dependable device that’s easy for staff to setup and use. 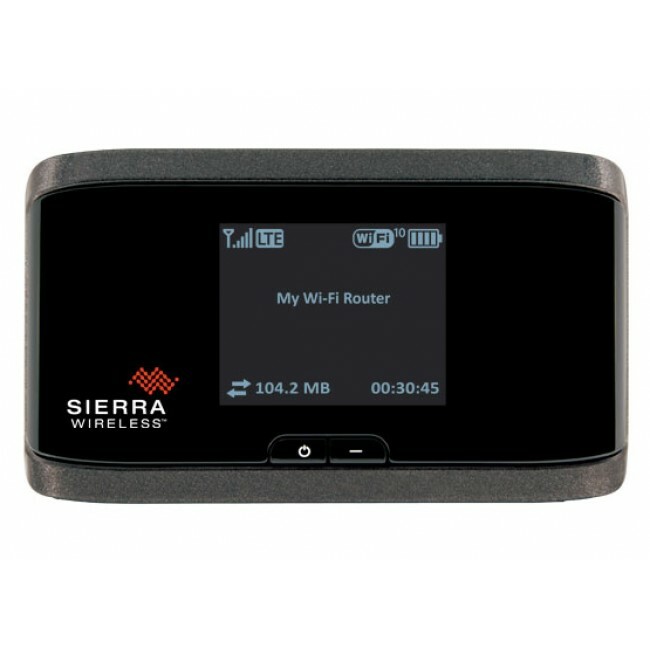 * Share 4G LTE with clients, colleagues, and family when at the office or on the road. * Connect up to 10 Wi-Fi devices at home or in the office. Expand networking capability with the AirCard Hub. * Improve productivity with quick setup and connection. * Manage your device and monthly data use with the LCD display or AirCard Watcher App. 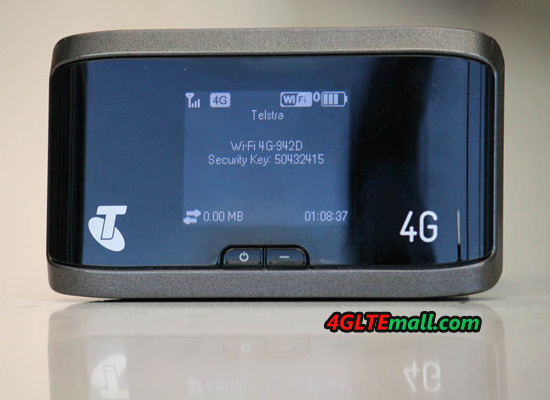 Similarly, other telecom suppliers also have such 4G LTE Pocket wifi available, such as HUAWEI E589 4G LTE WiFi Hotspot, ZTE MF91 4G LTE WiFi Router. 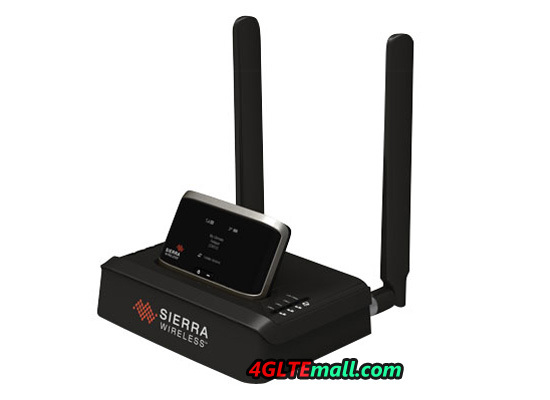 Even Sierra Wireless also release similar LTE hotspot model for different market, such as Aircard 754s 4G LTE mobile hotspot for global, AirCard 762S 4G LTE Mobile Hotspot for European region while AirCard 763S 4G LTE Mobile Hotspot for North American region. 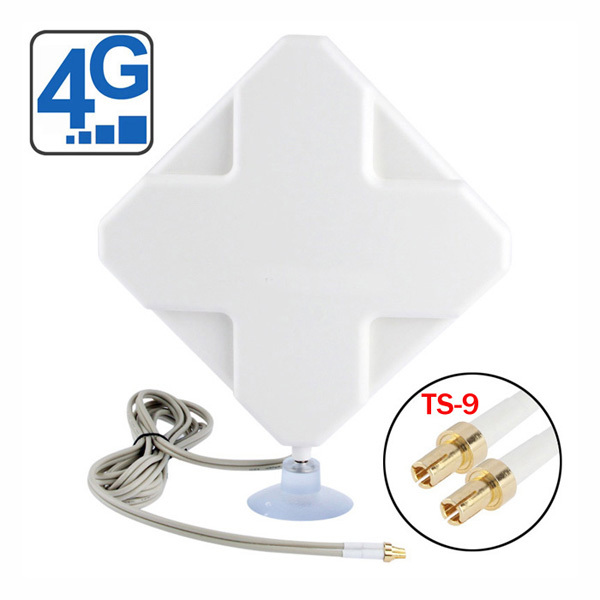 You could choose any model per your network situation from 4GLTEmall.com . The one thing about living in the country is that broadband internet has been pretty lousy. Upgraded to this new wifi hotspot from an old Verizon 3g mifi which was ok in it's day. This new pocket wifi didn't let me down and all the speed I need is there and it seems to be much more reliable. So far I am Happy, Happy, Happy! !